We believe in providing the best support to our valuable customers, and achieving 100% customer satisfaction is our motto. 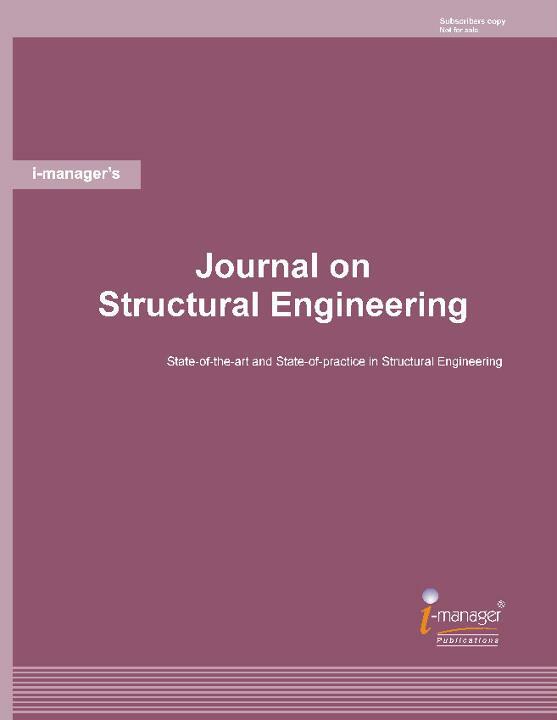 i-manager publications take special care in the production and delivery of its Journals and other products. But in any case you are experiencing any problems or need support from our teams regarding our products, please write to us. Our teams will get back to you immediately. For any help or queries regarding our journals, please get in touch with the respective editors, and they will touch base with you urgently.